Hey Lovelies! How are you doing these days?! 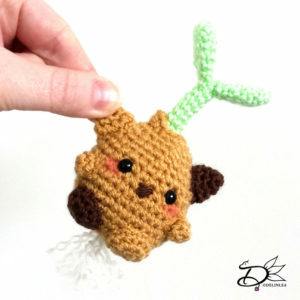 I had a hard time chosing a DIY for today, I actually didn’t want to crochet, but I couldn’t come up with something else. Lately I’ve been so into drawing, that I wanna draw all day long and do nothing else. Do you have those days from time to time as well?! Now, I am wondering, if you would like to see any drawing related stuff on my blogs as well?! As in, tips or tutorials or anything in general. Let me know in the comments below or through the contact form! I’m actually wondering this for a while, so yeah better ask =P. Anyway for today I figured to make a new tsum tsum pattern, just a simple one, since I still wanna draw at this point xD. 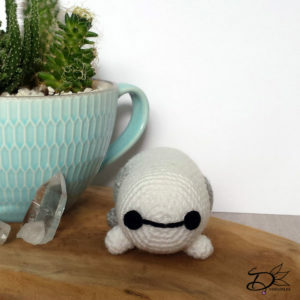 It’s Baymax’s turn! I hope you will enjoy! ♥ Crochet Hook (I used a 2mm hook). 33: (2SC, dec) 6 times. Make sure to stuff the body around here. Fasten off and weave in the tail. Use for 2 legs the color white and for the other 2 the color grey. For assembling I always use pins first to place all the parts, this way I can easily move them around until I am happy with how it looks! First place the legs, the 2 white in front, slightly forward. The greys are at the back, facing outward, sew them on. Now sew on the sides of the body. Use the pics as reference. For the face, I used some black felt. Simply cut out the design you want for the face and then glue it on. There is also this little mark on his chest where his ‘heart’ is, you can choose to cut this out of felt or do some embroidery or leave it out (Like I did). Just what you think is the easiest for you! And your Baymax is done! Cute and easy, but I love him! And another one to our collection! If you want to see a certain tsum I haven’t made a pattern for yet. Let me know and maybe thay creature will be next! Hey Lovelies! How are you doing?! I’m pretty good because I am going to see ATEEZ in Amsterdam! YAY! I’m so glad I managed to get a VIP ticket, april 12 it’s going to happen! Woop Woop. I’m gonna do a project, hopefully, but I’ll gonna tell you more about that later on. Now back to today’s post! I was clueless what to make for today, so I asked my friend if she had an idea and she instantly replied Tulips! I obvisously, don’t like the make just the thing so my brain made something up with that. Meet Tulpje! Isn’t she adorable?! ♥ Tiny piece of black yarn for the mouth. 14: (2SC, dec) 6 times. Make sure to stuff here. Fasten off and leave a long tail for sewing. You don’t stuff these, just make them flat. At 2 petals you have to place a safety eye, between row 11 and 12. Fasten off and leave a long tail for sewing. Stuff the body as well. Ch10, insert in second ch from hook, 1SC, 1HDC, 3DC, 4TR. 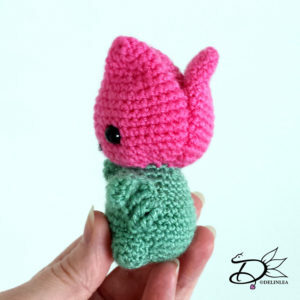 To assemble anything in crochet I always use sewing pins to position all parts first, this way you can easily move things around until you are happy. The you can sew it on. Start with the base part of the flower, around it you will put the petals. Sew them tot he base at the bottom, and along the sides where the petals meet each other. 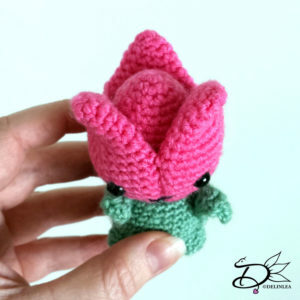 Then sew the body to the flower. And add his legs and arms. Last, sew on a mouth and you are done! I hope you enjoyed this pattern! I can imagine a whole bunch together, how cute would that be in all different colors and such, aww *_*. I deffinitely wanna make some more when I have time! I would love to see yours when you made one or a few! Hey Lovelies! Was the weather as beautiful as it was here the past few days?! It was so nice and sunny and cold, I love it! I prefer this weather over hot sunny weather. I just love cold weather, don’t judge me haha. Right now, it’s cloudy while I am writing this, but the past few days really got me into spring feelings. 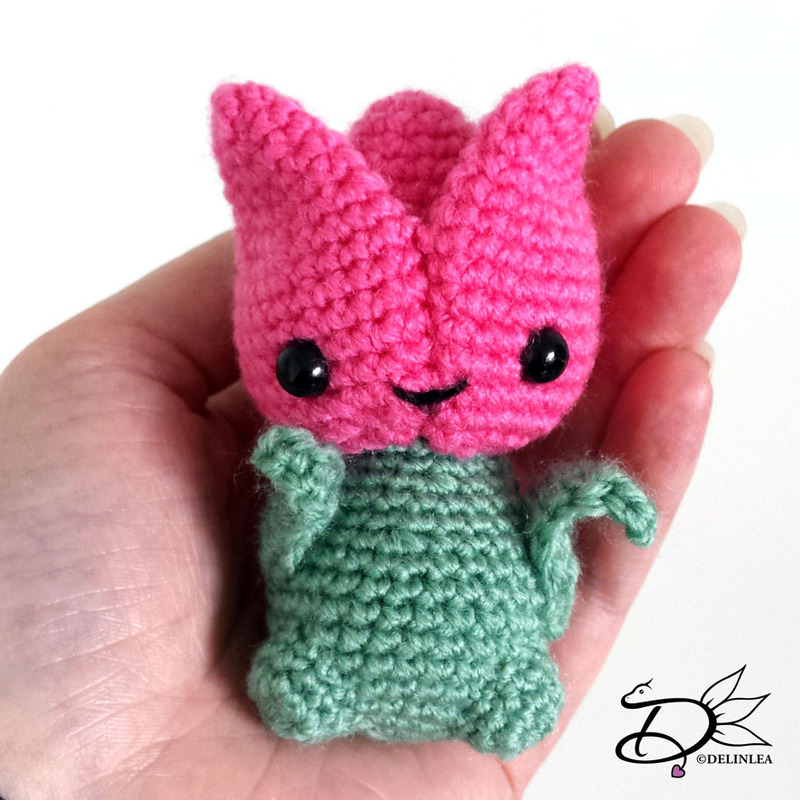 So, I thought it’s a good idea to make something springy! I think this cat bulb turned out adorable, I hope you think so as well. 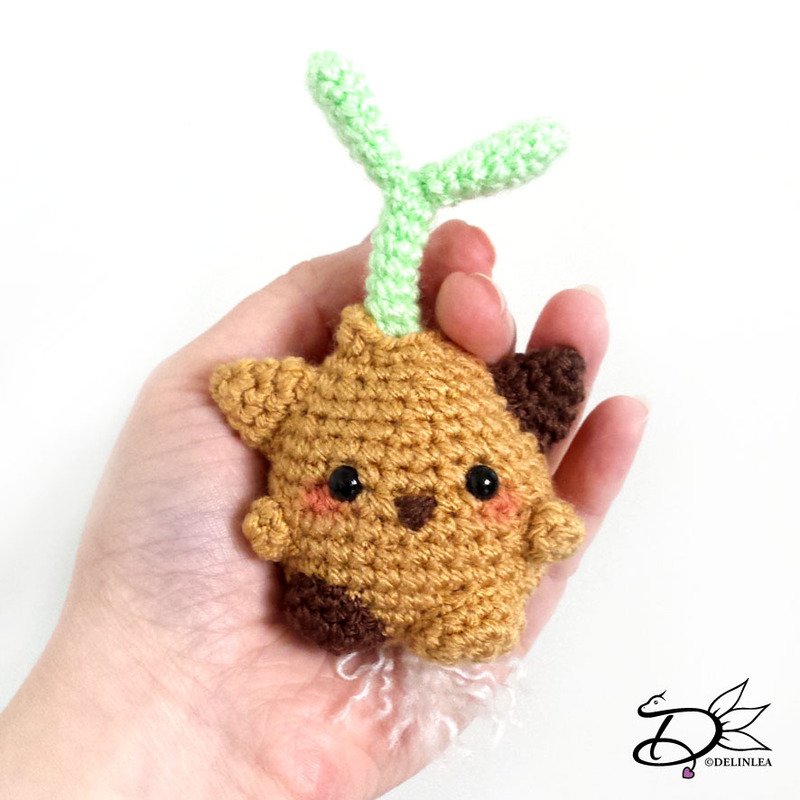 Ready to dive into this Amigurumi pattern?! 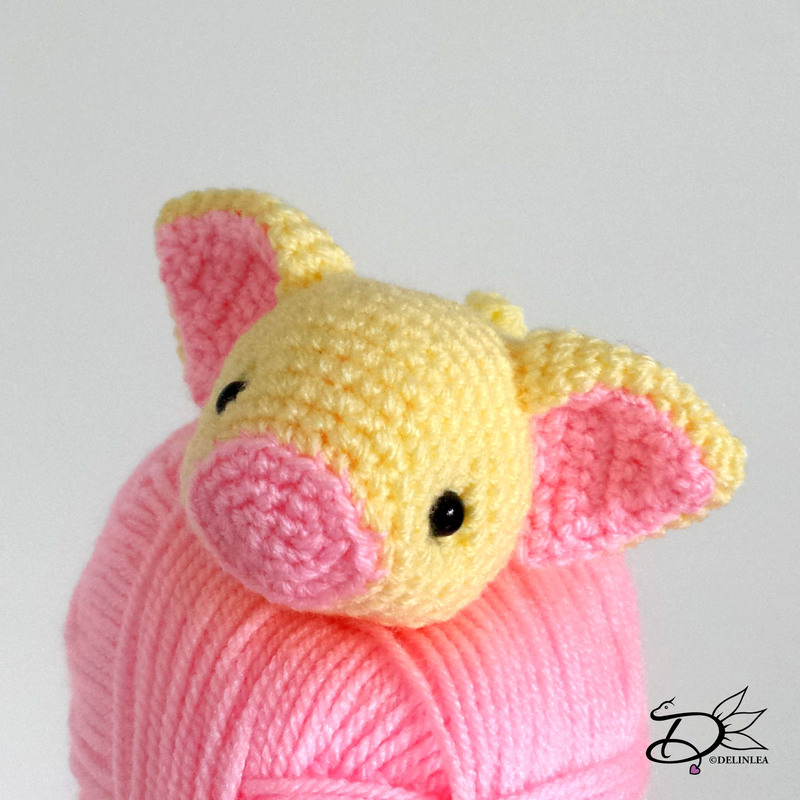 Between row 11 and 12 you will add the eyes, about 2,5cm apart. It’s also a good time to add the roots with cream to the bottom of the bulb, I attached 4 strands, and peeled those apart, so it looks a bit more like roots. Sew the 2 leaves to the stem, at the point you started the stem. With Sewing pins, it’s easier to see where you wanna place all the parts. With pinning them down to the place you wanna have the legs for example, you can see if it looks good. If not, you can easily replace them. What you can’t do easily when you already sew them on. If you are happy with how your Cat Bulb looks, you can sew on all parts. Lastly add the plant to the blub, insert it in the hole of the bulb and sew it on. 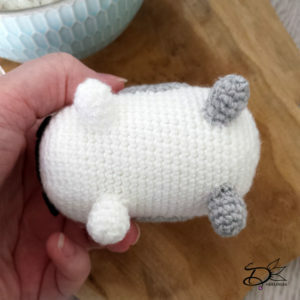 I used the yarn tail from the blub, I thought this was easier, but do what feels good for you. Don’t forget to make a nose, you can embroider it on or use felt. With some soft pastel I added some pink to the cheecks, maybe you wanna do that as well, just apply it with a brush. I hope you enjoyed this Cat Bulb Pattern! And if so, show me yours on social media, love to see it! Hey Lovelies! Happy Valentines Day!! Ha, I wanted to say Happy V-Day! But, then… I only could think of that it was Taehyung’s/V’s Birthday haha. My ARMY (BTS Fandom name) mind creeped out. So let’s keep it Happy Valentines Day! 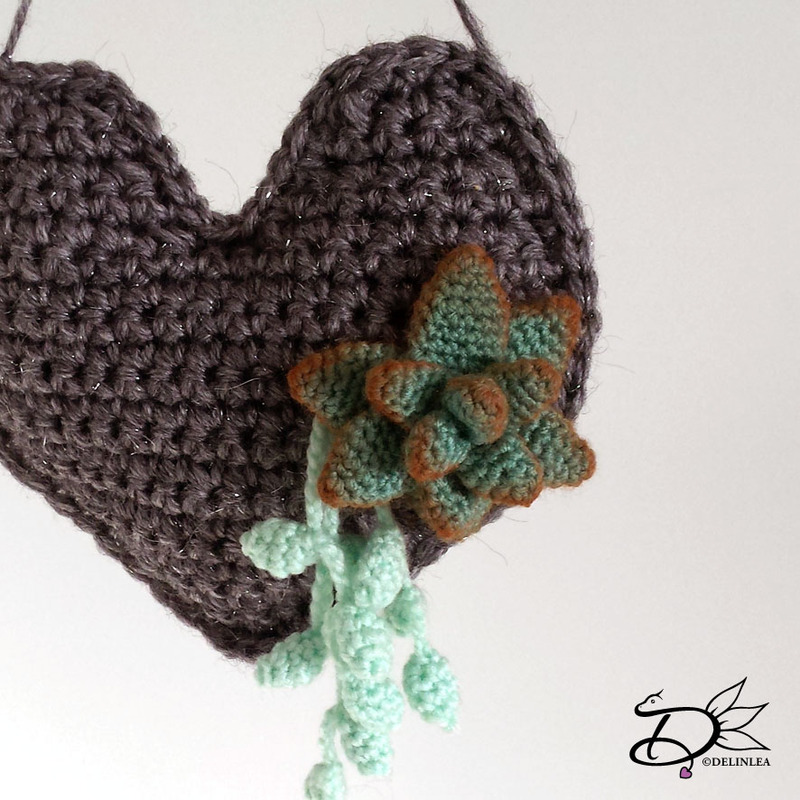 Today I made something to crochet for you, a Succulent heart. I know I am late posting this, but I had a hard time finishing it. I’m sorry for that. But the day hasn’t passed yet! 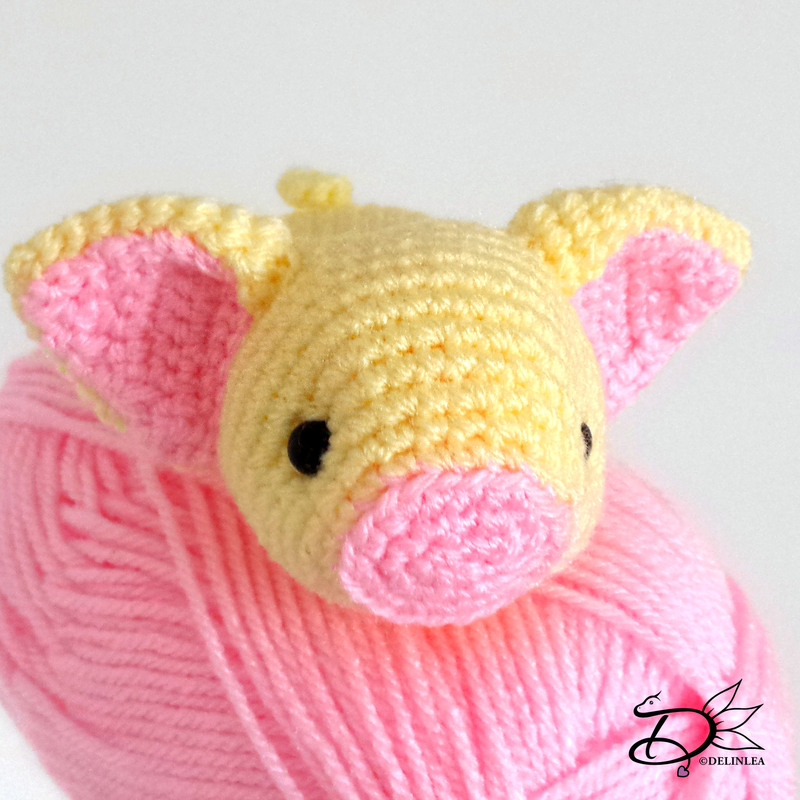 Anyway, It’s a free pattern for you to enjoy. I didn’t make it too sweet, didn’t felt like it this year, this way you can easily use it as a home deco piece! *The Grey yarn should be about 2 a 3 times ticker as the yarn you will use for the plants. Repeat row 17 to 21 for the other half of the heart shape. When you are done, make another one. 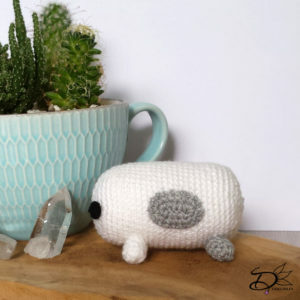 These 2 you will crochet together with Single Crochet (SC). Don’t forget to stuff the heart lightly before entirely closing up. Work away all your tails and make a nice loop to hang the heart at, at the top. Assemble the Succulent starting from the small leaves. So you work your way from inside out. You only have the sew the bottom of the leaves together. Make sure you spread them evenly. With some Soft Pastel you can give your succulent a bit more dimension. Just add it with a brush to the edges. 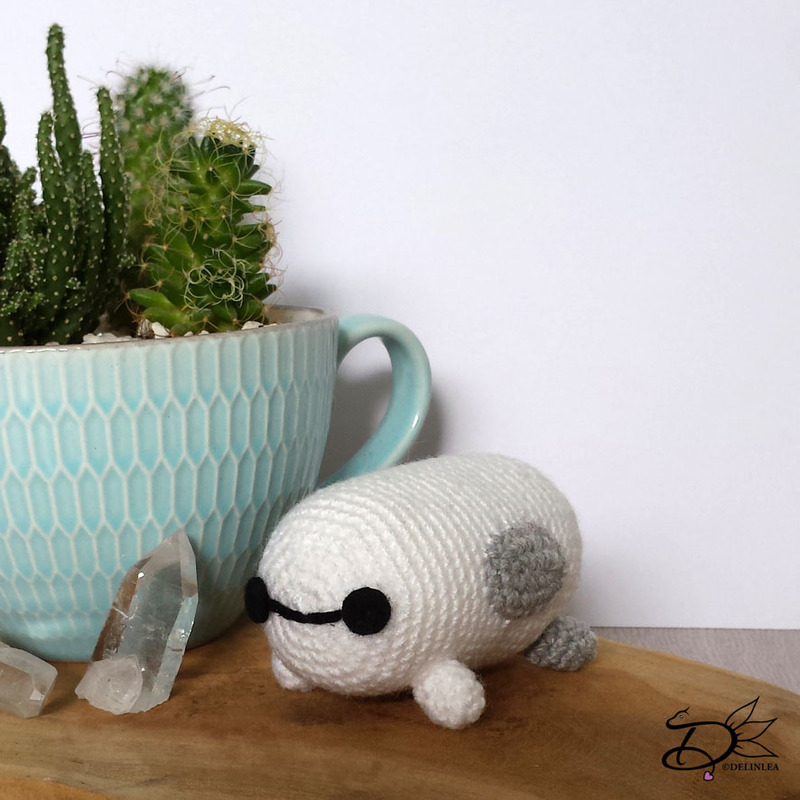 Now you have your heart and succulents done, you can arrange them how you would like. I just placed them on with some sewing pins until I was happy, and sewed them on. And you are done! Now you can give it to someone you love of just give it as a present to yourself! It’s good to treat yourself from time to time as well! Hey Lovelies! HAPPY LUNAR NEW YEAR!! 猪年大吉 (Zhū nián dàjí). It’s the year of the earth Pig! A Golden Pig! Which hopefully means that this year will be filled with Abundance and Good Fortune. Let’s hope this year will be good to us, wishing you all the luck! I always pay more attention to this New Years, and it’s more important to me, Why?! Because there is way more meaning behind! I wanted to make a post for a while now, I’m not abandoning this blog, I just was in high need of a break after all the stuff from last year. Let’s forget about that tho. I’m still making things and picked up Drawing after a long while. I’m enjoying that so much at the moment! For me, I love switching up between all arts and crafts I know. I can’t stick long to one subject. I’m always challenging myself to learn new things and make my knowledge about it bigger. There’s always something to learn, you never stop. This is what keeps me going, eager to learn. So just know that this blog isn’t a Crochet blog, it’s about everything I love! For this year I also wanna archieve some things. And some I already started, I can tell you a few. But I guess I’ll gonna keep some to myself. You will find out eventually when time is there. I wanna draw more, I missed it too much. BUT I also need to finish the drawings I start. I often put them away and never finish them. It’s time to change that up. I also gonna film more speed drawing videos! And I actually started with that already! Secretly~, there’s a lot going on behind the scenes haha. I also wanna set up an Etsy store and a Ravelry page. It’s something I wanted to do last year already, but life got in the way =P. Some personal goals I have it to get into Yoga, I should just do it xD. And something you won’t expect maybe, I wanna start learning Chinese Mandarin. I’m not sure how yet, so if you have tips/apps/websites/ anything, let me know!